The Mammut Longspeak general-purpose jacket weighs 670g (men’s L); Gore-Tex Performance Shell; comfy mesh lining; removable hood rolls to collar; pit zips aid venting; pockets accessible; stormflap; women’s Moraine has hood adjuster. But terrible hood peak on men’s Longspeak, blocks vision easily; needs higher chest pockets. 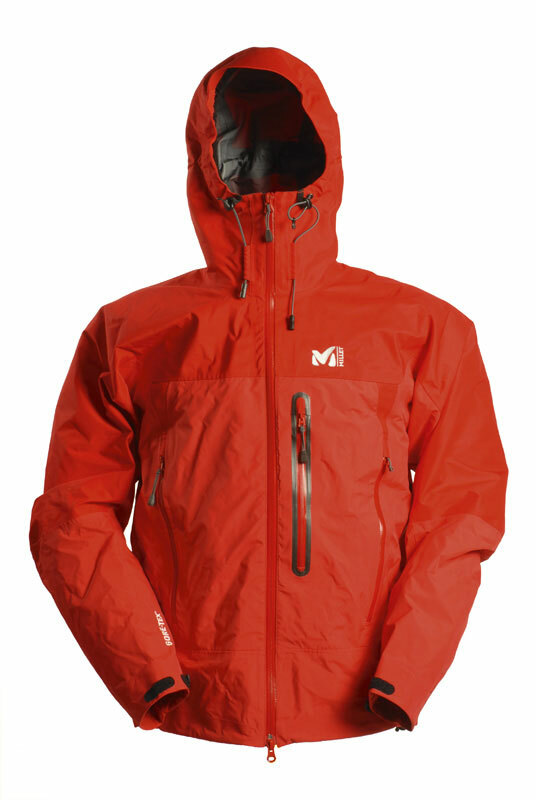 Verdict: The Mammut Longspeak/Moraine is a reasonable general-purpose jacket but the hood and pockets could be better.